A great starter home with all the big ticket items out of the way, new carpet 2019, a new roof in 2012, new air conditioning in 2011 and a new water heater in 2014. 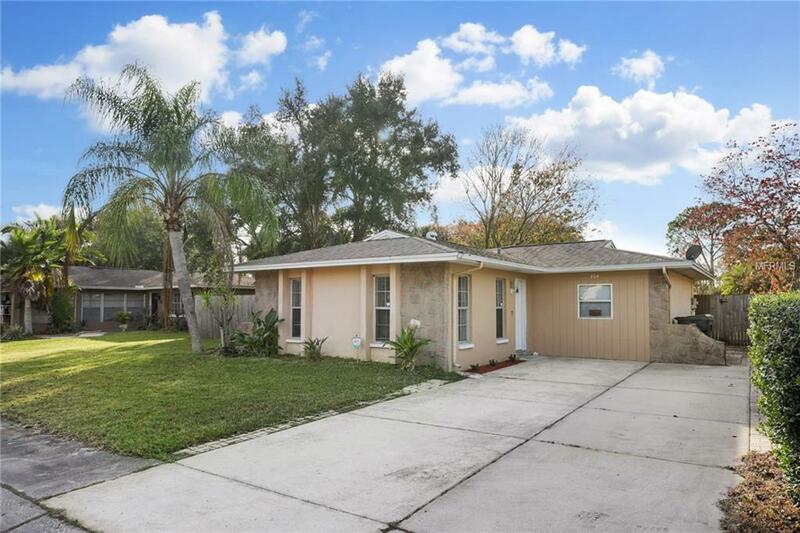 A great central location in Oldsmar and on a cul-de-sac so there's little drive by traffic. A good sized screened back porch for relaxing on a nice spring evening, and a large back yard for the puppy to play fetch. A storage shed is also included to house all the fun yard toys. Ready to move in with all appliances included except the washer and dryer.